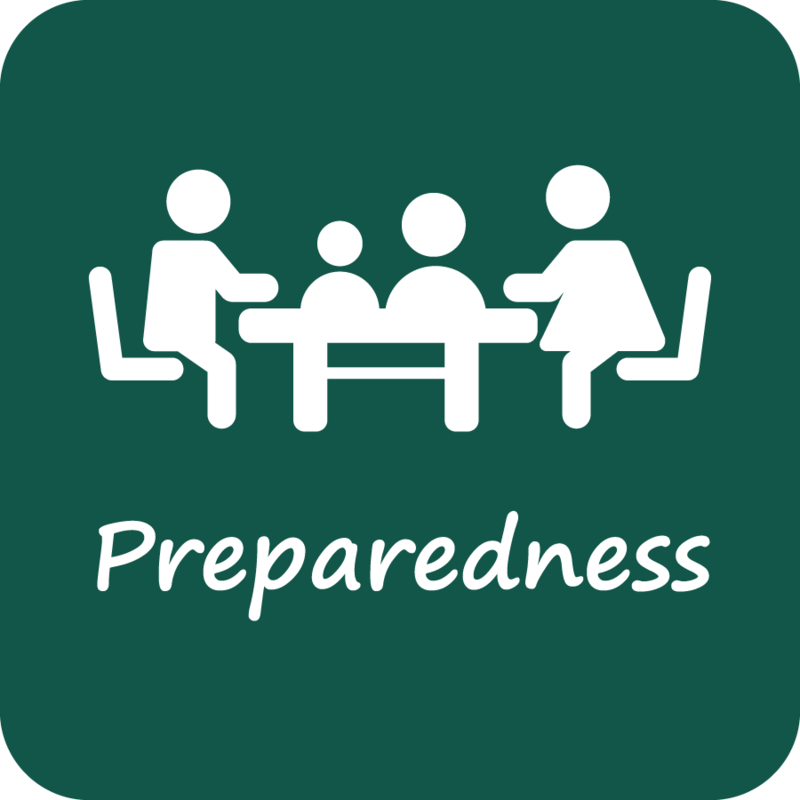 We help create crisis response plans or evaluate existing plans to reassure your students, staff and community that you are prepared. We have the knowledge, skills and experience to help make your district as safe as possible. If you do not have a crisis plan in place, it is time to develop one. If you have one, review, practice, and update your plan. We specialize in assisting schools to develop and review crisis plans. 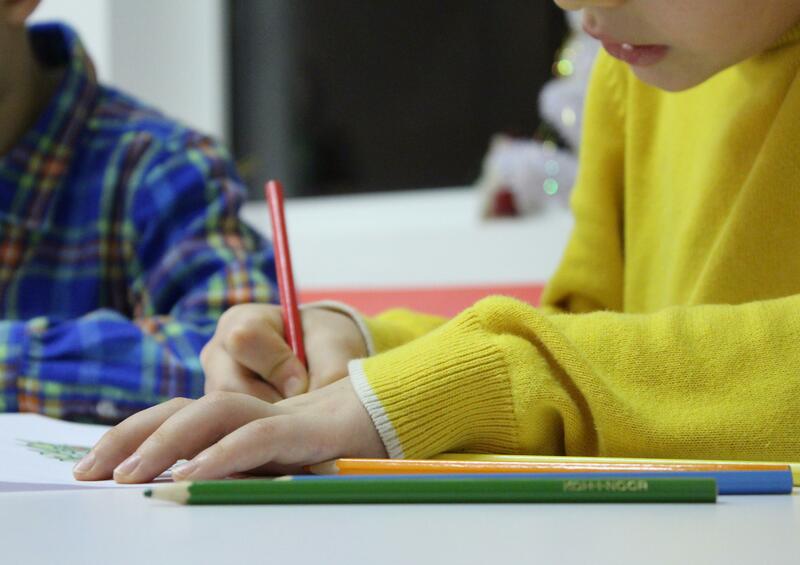 Although every school’s needs and circumstances are different, we provide experience and guidance that can be adapted as appropriate to each district or school’s specific needs. Our programs include training and exercises to educate educators in dealing with incidents at schools and multi-hazard emergency planning. We provide valuable best practices and lessons learned information, including school emergency planning. We help managers and staff prevent, prepare for, and respond to threats. How vulnerable is your school? Our team will evaluate from the front door to the playground how vulnerable your school is and make recommendations om how to make a more secure and safe campus. The survey is conducted by professionals who understand CPTED (Crime Prevention Through Environmental Design) and will help develop a strategic plan to deal with issues discovered. Security is more than locks and alarms, it is about having a plan. Student Threat Assessment is not a one person operation so we will help create a replicable Threat Assessment Team. This team is empowered to manage the threat. The START program is School Threat Assessment & Reduction Team, where it is vital that each school has a multi disciplinary team of individuals who work to identify and reduce risk. Our training brings to the table the school administration, school staff, mental health professionals, and local public safety. Comprehensive School Safety Planning is more than a few drills set up by the school to meet legal requirements. It is about creating a living document that is tested at all levels of education. It includes Emergency Action Plans that are standardized for your district, yet specific to schools with unique characteristics. These plans are monitored by the District Office and maintained by the specific school sites: School Safety Committees are formed and empowered to make plans work, and not sit on the shelf. It is a process not a program. Managing the Media during a critical incident is more than just having a list of spokespersons. It requires good relationships with local media outlets and the development of communications plans for specific incidents. Understanding the role of the media in notification during an emergency and the recovery following a critical incident. We conduct 4 & 8 hrs. basic information trainings for your district and include media management in our comprehensive school planning. We focus on Preparedness, Prevention, Response, and Recovery with every project we take on. It is the safety of your kids, staff, teachers, and community that we care about. 1) Do you have a detailed School Safety Plan? 2) Does your plan include a Threat Assessment Component? 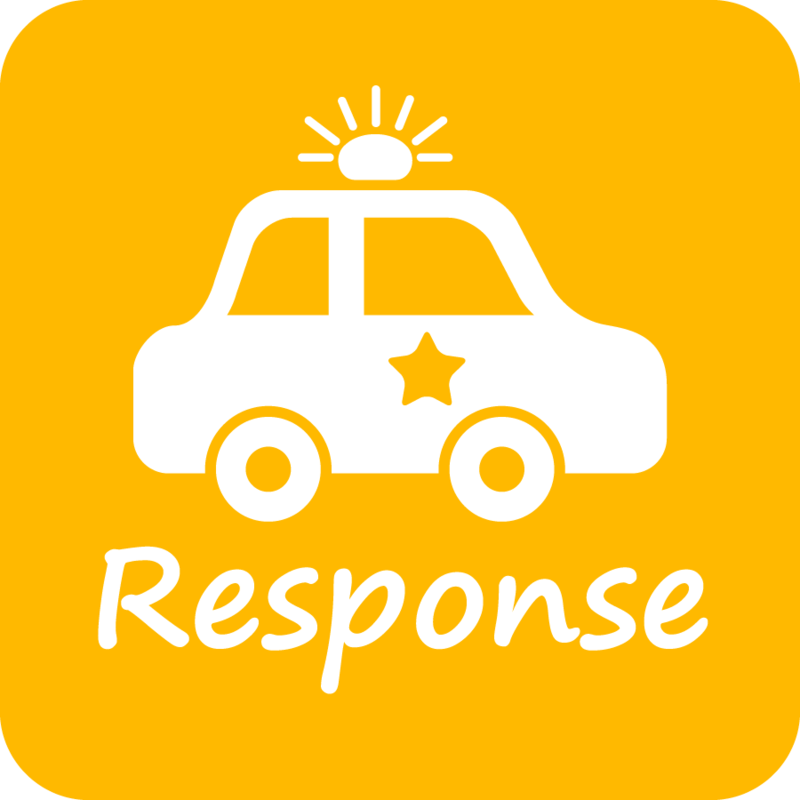 3) Do you test your school safety plan with first responders? 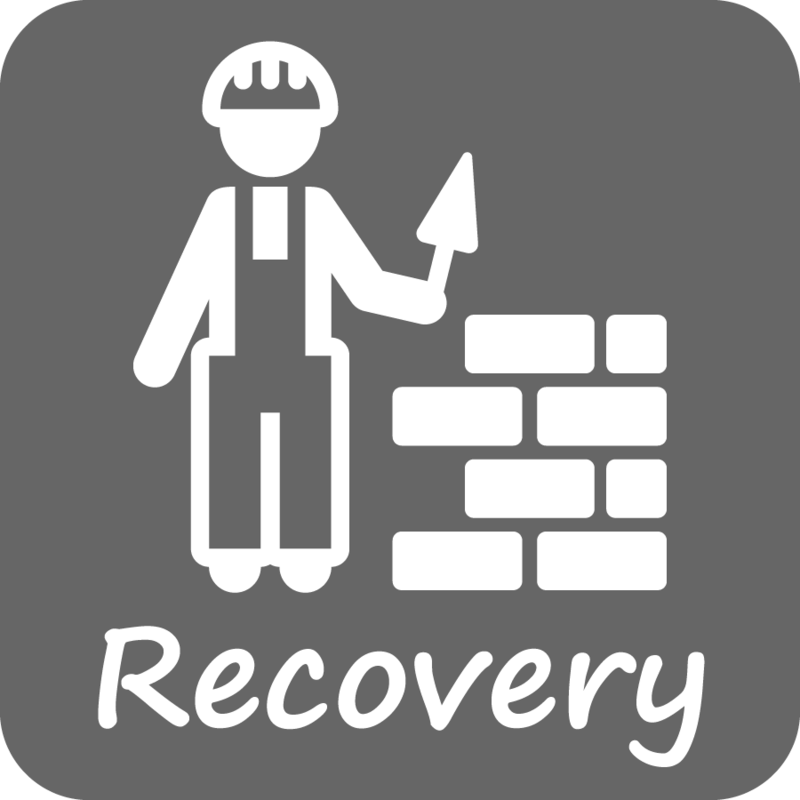 4) Do you have a plan to recover after a critical incident? 5) Have you ever held a table top training exercise to evaluate your plan? 6) Did first responders help you create your plan and test it? 7) Have you had your plan evaluated by a 3rd party? If you answered NO to any of these please contact us, you are putting kids at risk. We work closely with schools to develop customized School Infrastructure Protection Plans which identify common vulnerabilities, potential indicators of violent activity, and include protective measure reports for public and private schools (K-12) and higher education institutions. This plan will help identify site-specific vulnerabilities, anomalies, or incidents that may precede a harmful incident, and certain measures that can be taken to better protect and create a safer environment, including criminal threats to buses and awareness-level training for school employees. we have a solution that fits. Emergency Planners, Police Chiefs, Sheriff’s Commander, Threat Assessment Professional, Detectives, SWAT Commander, Crime Prevention Officer, School Resource Officers. Hostage Negotiators, Fire Inspectors, Fire Department Trainer, FEMA trainer. College Professors, K-12 Principal, & Adult School Administrator. 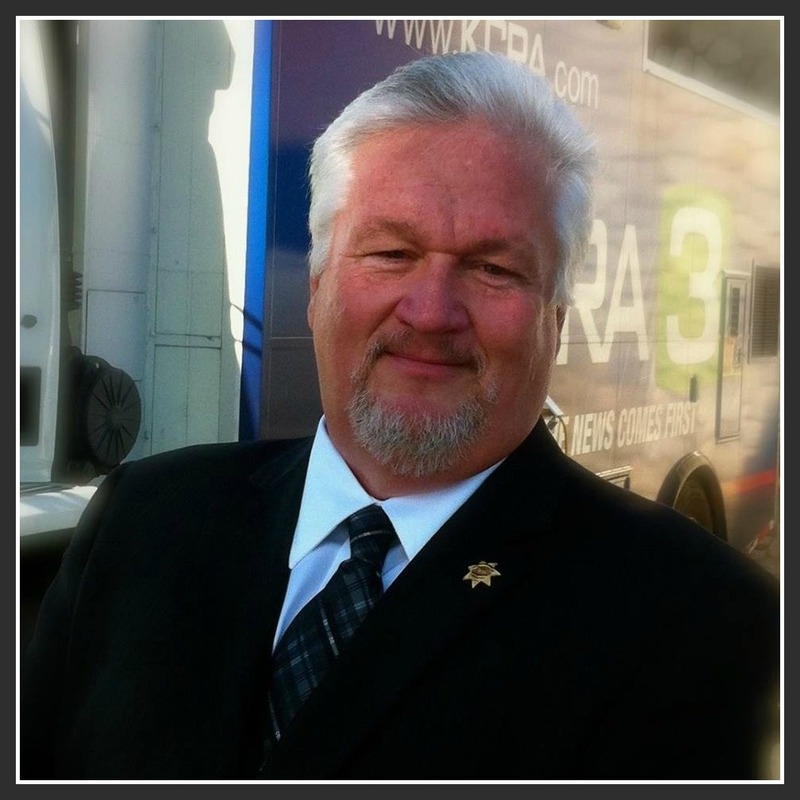 Board of Directors for California Threat Assessment Professionals, California Hostage Negotiations. Members of the ASIS International, California School Resource Offices Association, Association for Dispute Resolution of Northern Ca. 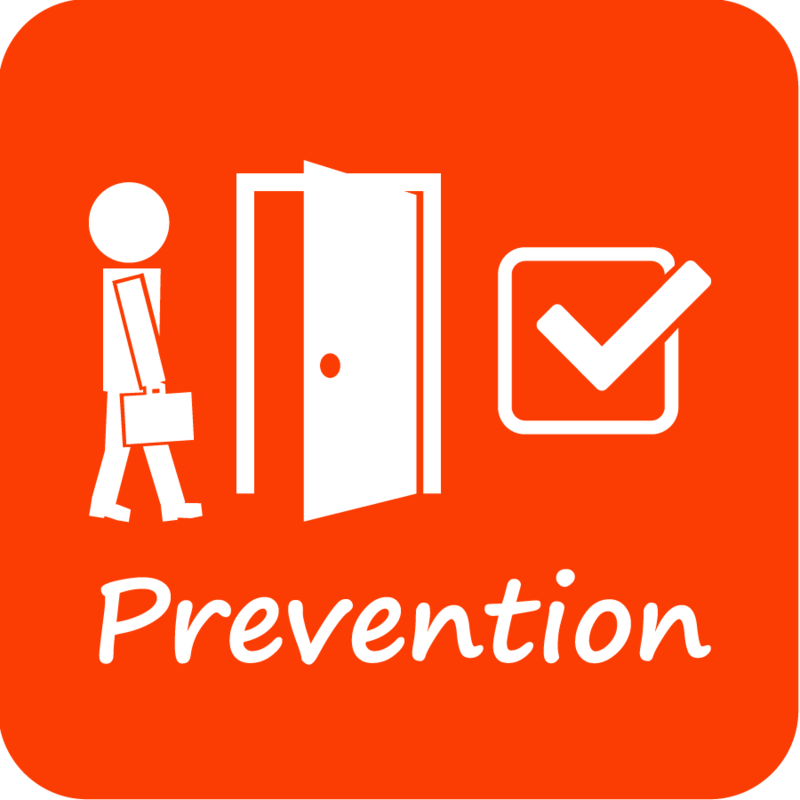 You can depend on us to help improve your overall school safety and security. For over 20 years, MoreThanTalk, LLC, has provided a variety of solutions to schools, businesses and government. With an emphasis on problem solving, we along with your school site will create a Strategic and Comprehensive School Safety Plan that will enhance the quality of education you provide.